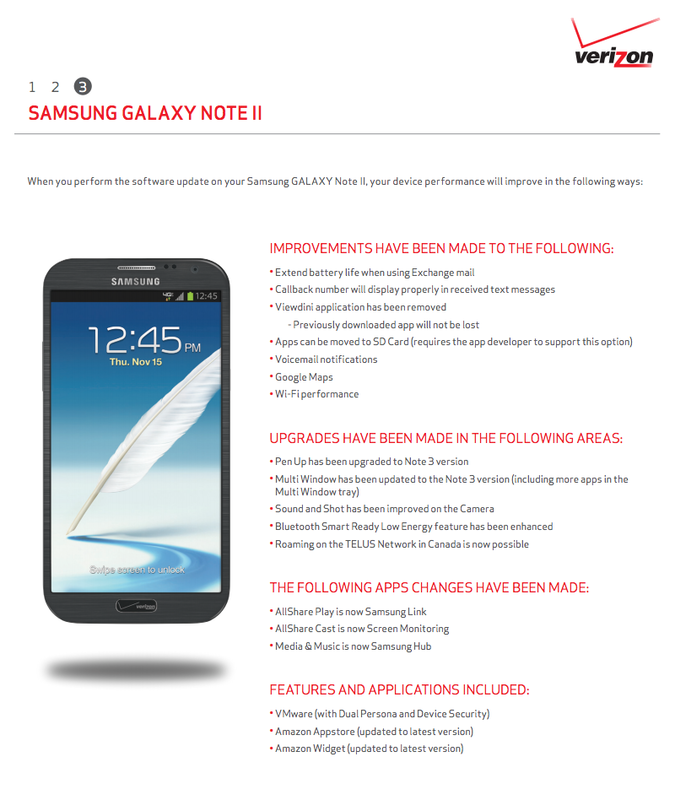 Owners of the Galaxy Note 2 on Verizon, prepare yourselves for an Android 4.3 update. According to a number of readers, the update is now available through Verizon’s computer-based Upgrade Assistant as build VRUEMJ9. It will undoubtedly be available over-the-air at some point, but this is your option for now. We are still awaiting official details and will update this post as we have them. Update: The details are now in. We have everything you need to know below. Update 2: The OTA update is now live as well for many. 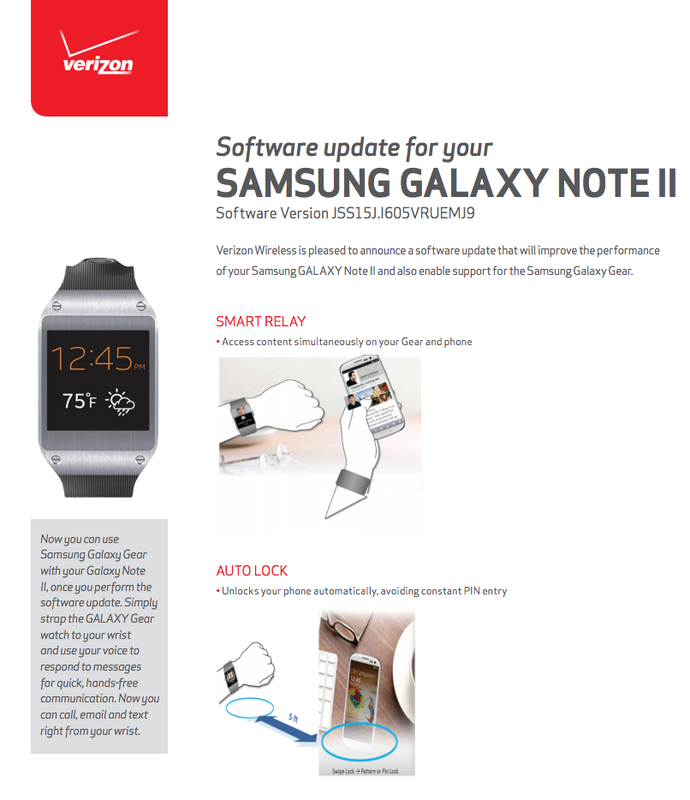 As you can tell thanks to the support documents from Verizon, this is not only the 4.3 update but also the update that brings Galaxy Gear support. 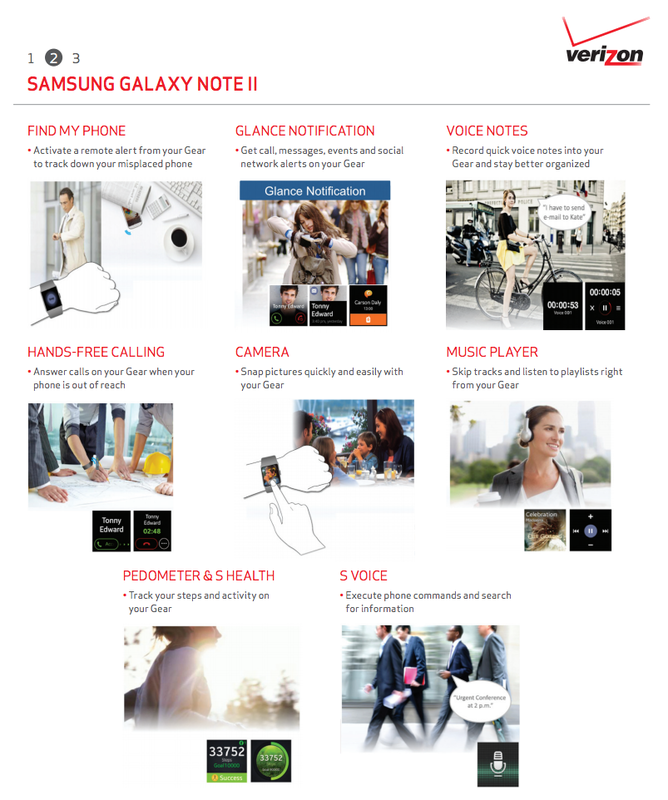 To find out all there is to know about the Galaxy Gear, dive through the first two pages below and then hit up our review. Outside of 4.3 and Gear support, this update also introduces a number of items from the Galaxy Note 3 and other new features. PenUp and Multi-Window are now the Note 3 versions, Sound & Shot has been added to the camera, Bluetooth LE has been enhanced, and apps can be moved to the SD card. You will also find updated bloatware, changes to some Samsung app names, and a few bug fixes. 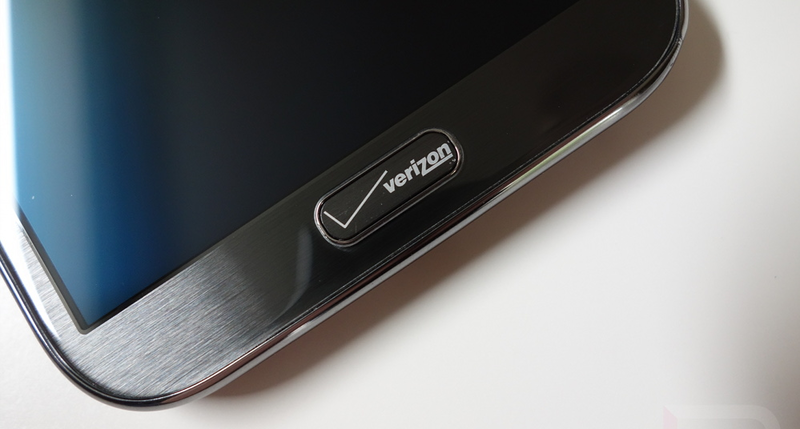 If you are new to the Upgrade Assistant, feel free to check out Verizon’s guide for help. Cheers Scotty, Heath, and Jason!